2425. The civil war between the United States of North America and the Pan-European Confederation is over. 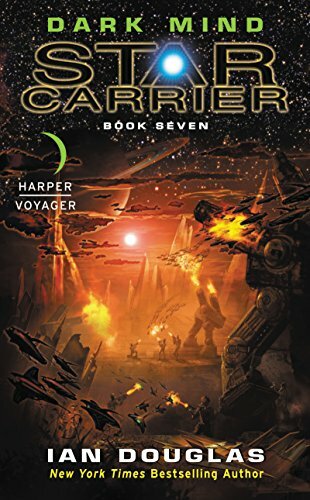 But before a new era of peace on Earth can begin, humankind must martial its interstellar forces as one fleet to engage in a war against an alien entity in Omega Centauri. Without provocation, it destroyed a Confederation science facility inhabited by 12,000 people, and it must be neutralized before it sets its sights on Earth. 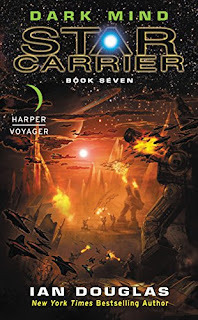 Ian Douglas is one of the pseudonyms for William H. Keith, New York Times bestselling author of the popular military science fiction series The Heritage Trilogy, The Legacy Trilogy, The Inheritance Trilogy, Star Corpsman, and Star Carrier. A former naval corpsman, he lives in Pennsylvania.